Opening on Thursday through April 22 at the Macedonian Academy of Sciences of Arts is an exhibition of around 80 works by some of Bosnia and Herzegovina’s foremost visual artists. The show was curated by art historian and critic Aida Abadžić Hodžić. She selected a broad range of style and content from 17 of Bosnia and Herzegovina’s Academy of Sciences and Arts members to tell “a story that’s different, layered and more nuanced […] than what can be found in the history books,” according to the exhibition’s organizers. The exhibition will present works by Antun Augustinčić, Jagoda Buić, Slobodan Braco Dimitrijević, Vojo Dimitrijević, Nedeljko Gvozdenović, Dževad Hozo, Božidar Jakac, Boško Kućanski, Franjo Likar, Bekir Misirlić, Ismet Mujezinović, Affan Ramić, Ivo Šeremet, Mica Todorović, Petar Perica Vidić, Mehmed Zaimović, and Safet Zec. The works are on loan from the collection of the National Gallery of Bosnia and Herzegovina. Its collection contains some 6,500 art pieces, of which 4,000 are easel paintings, the gallery’s director Strajo Krsmanović told a press conference on Wednesday. He said the exhibit at MANU would feature the best of Bosnia and Herzegovina’s 20th-century artists and their representative works. Krsmanović also announced that a reciprocal exhibition of works by MANU members would be held in Sarajevo in October. 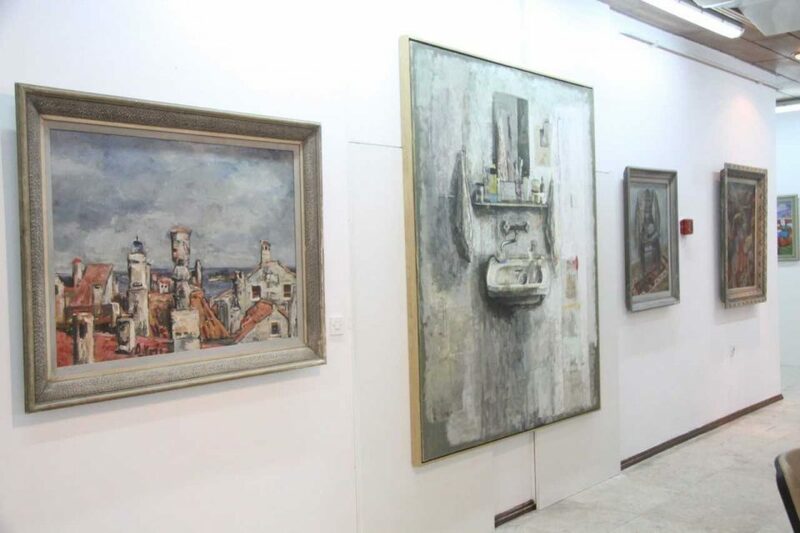 MANU’s art department secretary Gazanfer Bayram, who received his formal art training in Belgrade, said the exhibition was an important reminder of regional art history. “Most of these authors we used to greatly admire,” Bayram said, “and some of them we learned from. That’s why this exhibition is so significant.